Every once in a while, you discover an artist and think: I have to keep an eye on this one. This is exactly what Jules Buckley thought when he heard Kandace Springs. He decided to invite her for the ‘Metropole Session’. A small audience of music lovers (only 250 seats) can enjoy the Metropole Orkest during this exclusive experience. As a guest, you can take place in or close by the orchestra. Will you sit next to the conductor, behind the trumpets or in between the strings? See www.mo.nl/sessions for more information. 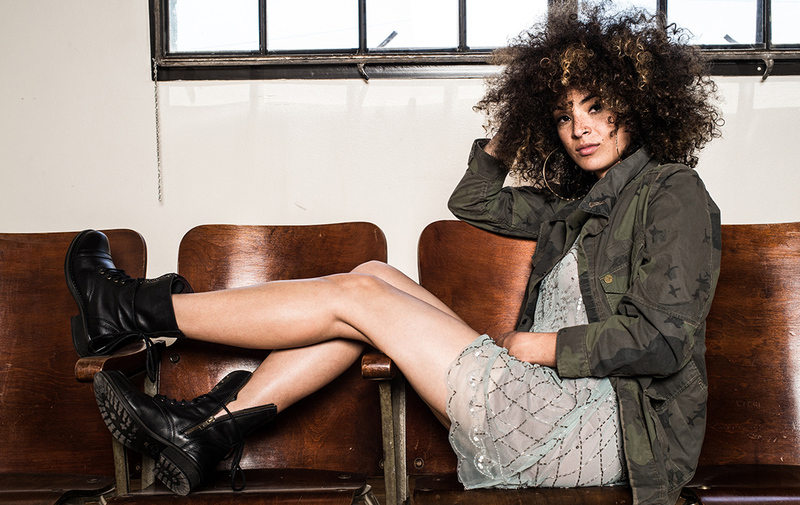 Kandace Springs was born in Nashville and raised in a very musical family. She grew up with musicians like Billie Holiday, Ella Fitzgerald, Nina Simone, Roberta Flack and Norah Jones. Those musical heroes helped her to find her own sound and shaped her into to the artist she is now. She is only 27 but has achieved a lot in a very short time. Prince heard her cover of Sam Smith’s ‘Stay with me’ and invited her to perform with him at Paisley Park for the 30th anniversary of ‘Purple Rain’. Shortly after that, she was mentored in the studio by Sam Smith and released her debut album ‘Soul Eyes’. ‘Soul Eyes’ contains eleven songs, each sung and played on piano by Kandace. Love songs, but not in a traditional way. A mix of jazz, soul and a little bit of country makes this album unique and recognizable at the same time. During the ‘Metropole Session’ Springs will play songs of the album and more recent work. Made possible by the World Treasury Center and Muziekcafé Elling.